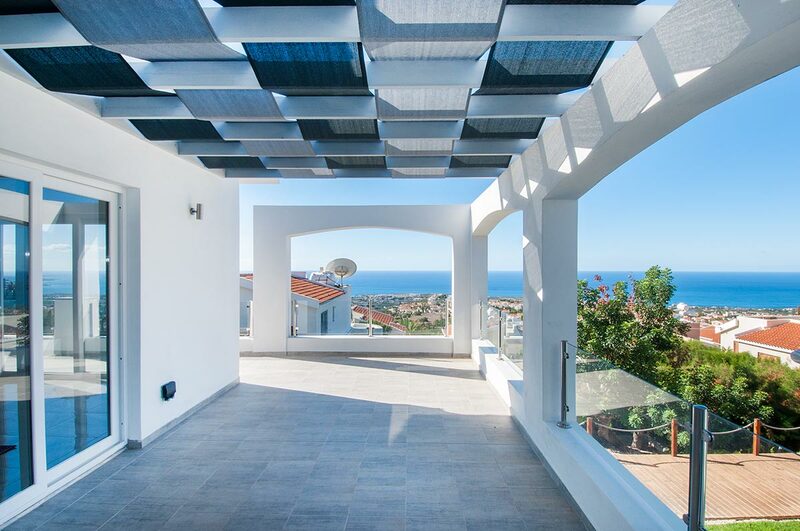 CYPRUS PROPERTY BOUTIQUE – exceptional properties in stunning locations offering a luxury lifestyle in your new Mediterranean home. Buy Cyprus properties and enjoy luxury Mediterranean lifestyle at its best. Explore the colours of the Mediterranean sunsets and the sea, visit archaeological treasures and be witness to thousand years of recorded history in your very own Mediterranean villa. Welcome to luxury prestige villas – showcasing safe and secure luxury property investments for sale: beautiful photography, advantage of prime locations, ready Title Deeds, fully outfitted and often fully furnished.